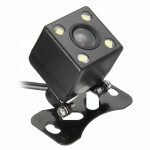 This is 170-Degree Night Vision HD Car Reverse Camera Waterproof Parking Rear View LED Sensor strongly recommended here! 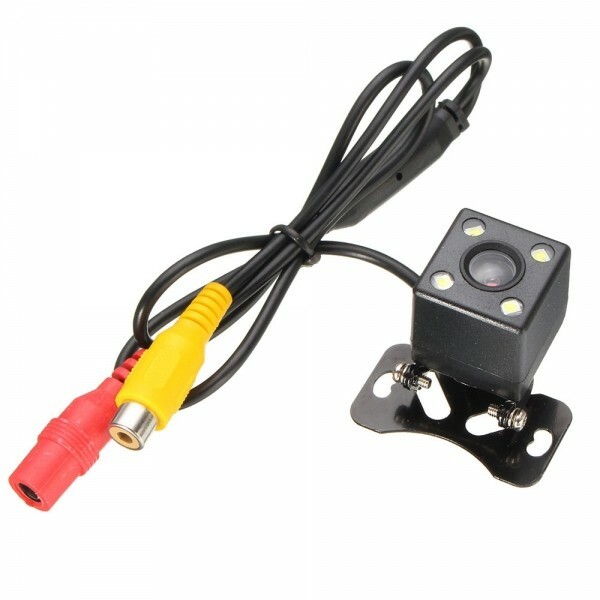 It is very necessary for drivers to install a camera at the back of the car, especially for those green hands. With this rear-view camera, you will accurately estimate the distance behind. The 170-degree wide-angle rear view camera allows you to watch widely. 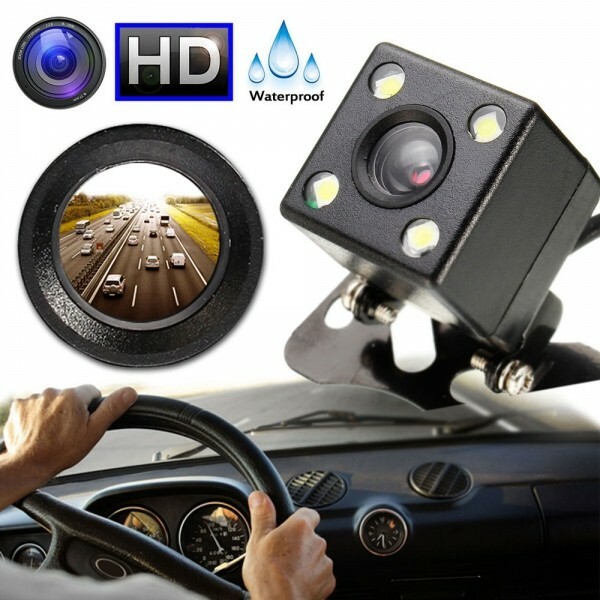 It is perfect solution to get rid of poor visibility on your car, boat, trailer, camper, truck, or any vehicle that has no rear-view mirror or poor rear vision. 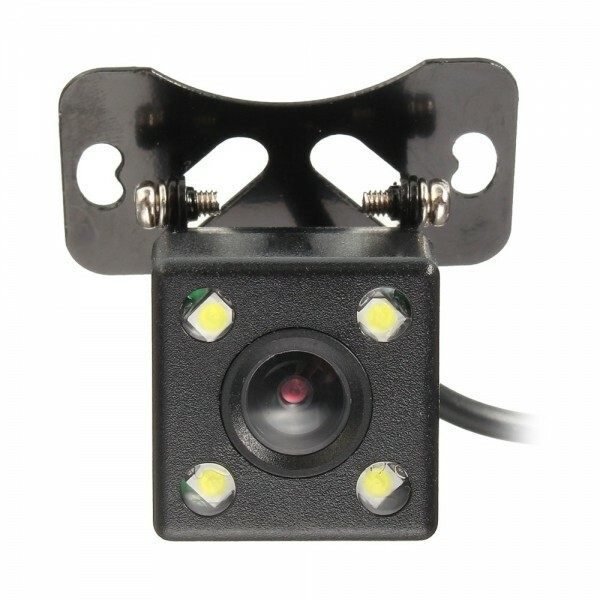 In addition, this camera is featured with excellent shockproof, waterproof, and anti-interference advantages. It will never disappoint you! Working Environment 30 to 65 Degrees Centigrade RH95% Max.